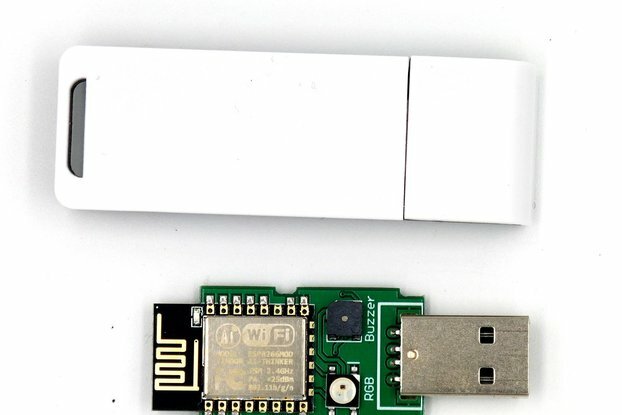 ESPToy is a WiFi development board based on ESP8266. 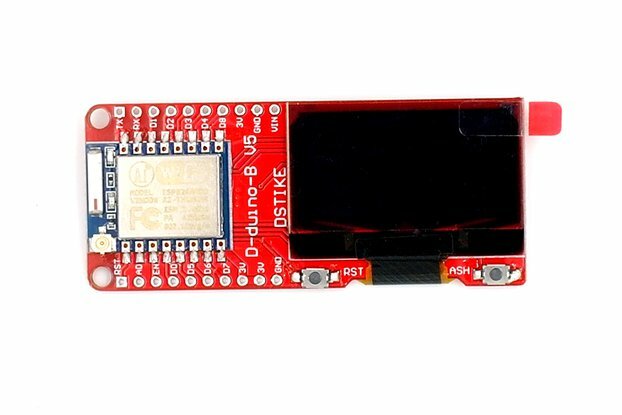 It comes with built-in ESP-12 module (4MB flash), color LED, button, USB programmer (CH340G), micro-USB port, LiPo battery jack. 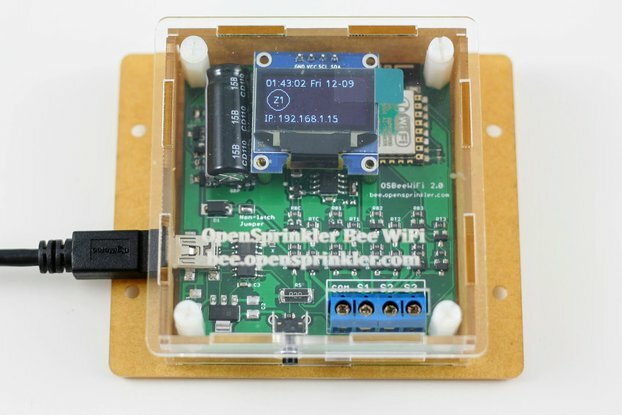 The controller is pre-flashed with a start-up demo written in Arduino (with ESP8266 core). 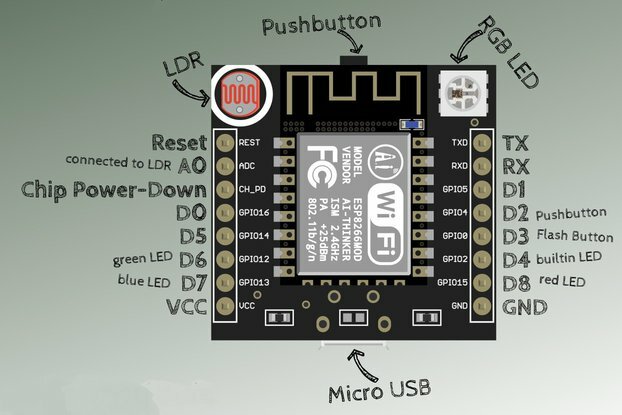 The built-in USB programmer means you can directly program it through a microUSB cable, without any external programmer! This is a low-cost, flexible, all-in-one development board for building WiFi and IoT project right away. You can program it using Arduino with ESP8266 core. On-board 3.7V LiPo battery jack, charger (TP4054) and indicator LED.